This site is dedicated to Small Businesses who wish to succeed in Federal Government Contracting. There are over 100 agencies or "Departments" in the federal government. Each of these agencies has a statutory obligation to contract from small business for over 20% of everything it buys. Contracting officers must file reports annually demonstrating they have fulfilled this requirement. Not fulfilling the requirement can put agency annual funding in jeopardy. 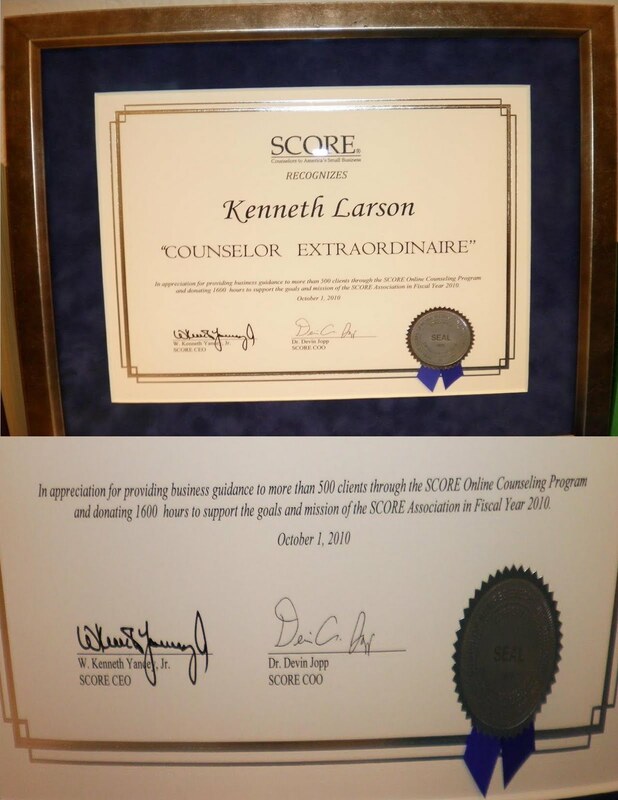 You have a motivated customer in federal government contracting officers and buyers. Large business, under federal procurement law, must prepare and submit annual "Small Business Contracting Plans" for approval by the local Defense Contract Management Area Office (DCMAO) nearest their headquarters. These plans must include auditable statistics regarding the previous 12 month period in terms of contracting to small businesses and the goals forecast for the next year. The federal government can legally terminate a contract in a large business for not meeting small business contracting goals. 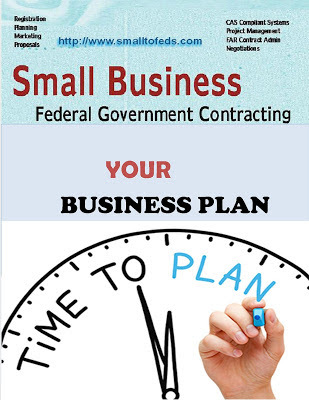 Approved small business plans must accompany large business contract proposals submitted to federal government agencies. Small businesses have motivated customers in large business subcontract managers, administrators and buyers.